The student becomes the master. 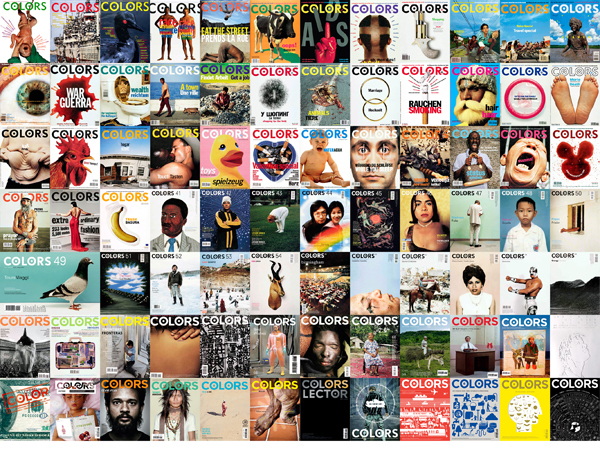 COLORSMagazine.com was launched under the direction and leadership of Mr. Grullon. Benetton brands, and their affiliates, received the comprehensive talents of a man who served as a student, Project Manager and Creative Developer. The commercial impact and savvy implementation of Mr. Grullon’s talent are responsible for the online platform and presence of COLORS Magazine that are seen today.